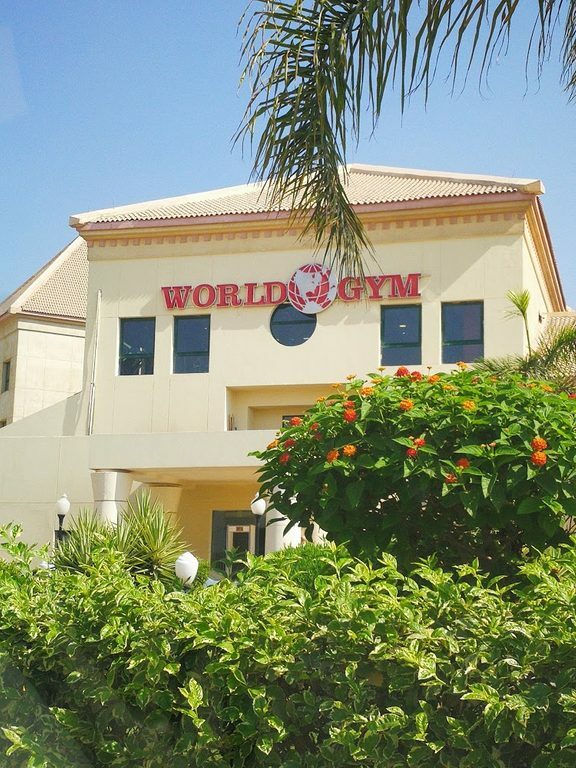 After you get wow'ed by the breathtaking landscapes of Egypt, give yourself a refresh in one of these welcoming gyms, it's a must. 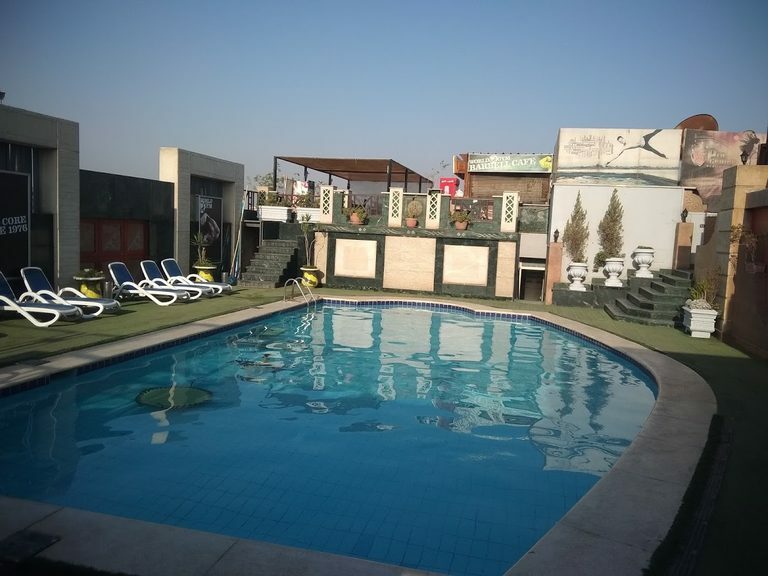 It was so hot in here, that you will definetely get a daypass to just cool yourself down in those pool-equipped gyms from Nasr City! Trust me, if you didn't sweat much before, I am convinced that you will do here in this sizzling hot country. Just dare yourself and get a day pass in World Gym, you will thank me later. With sand-covered tombs, austere pyramids and towering Pharaonic temples, Egypt brings out the explorer in all of us. Visit the Valley of the Kings in Luxor, where Tutankhamun’s tomb was unearthed, and see the glittering finds in the Egyptian Museum in Cairo. Hop off a Nile boat to visit Dendara, Edfu or one of the other waterside temples, cross Lake Nasser to see Ramses II’s masterpiece at Abu Simbel, or trek into the desert to find the traces of Roman trading outposts. You never know – your donkey might stumble across yet another find, for that is the way many previous discoveries were made. Learn more by taking a look here. Fitness has its fair share of Egypt’s culture, therefore you can easily find health clubs and gyms in Egypt. 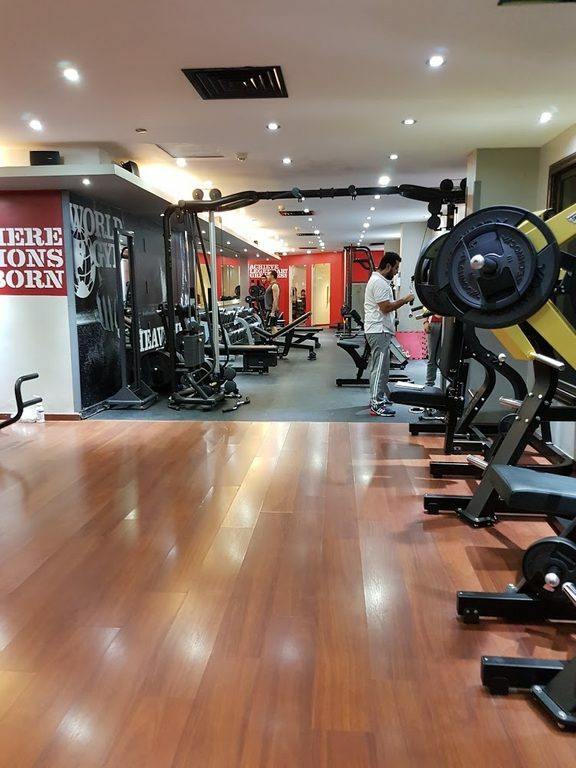 Due to the demand for the fitness industry and the lower rate of English proficiency in Egypt, finding a gym to train in while traveling to Egypt may be difficult. 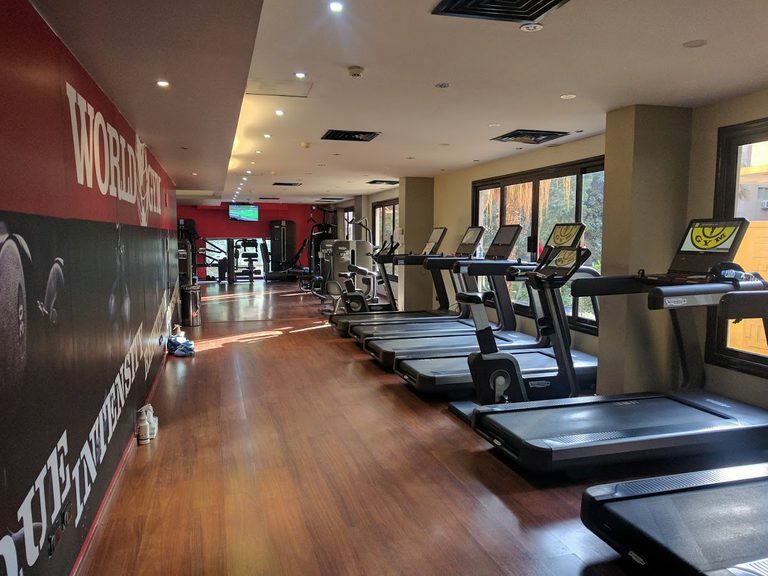 Thankfully, TrainAway has several gym partners in both Alexandria and Giza with incredible facilities that are well worth the money for a day pass. 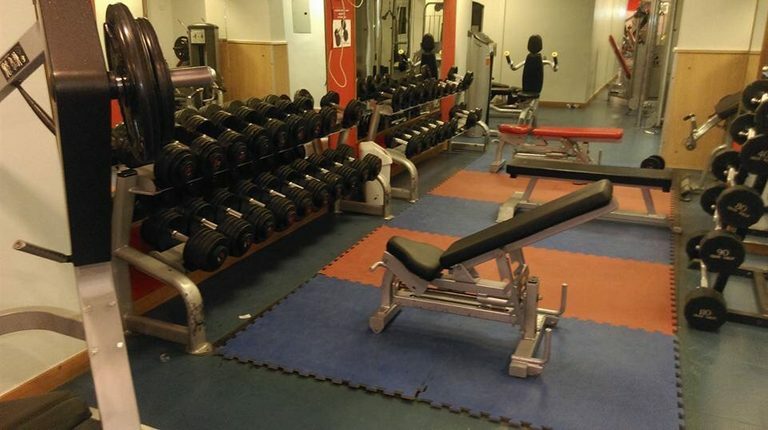 Thereby, everyone will be able to find a good quality gym in Egypt. Own a gym in Egypt?